The Alianza Jaguar will begin the placement of GPS collars on five jaguar specimens in the Sierra de Vallejo in order to pinpoint the area where wildlife crossings need to be installed during the construction of the new “Green Highway,” the first of its kind with this type of crossings in the western region of the country. The Environmental Impact Statement (MIA, by its acronym in Spanish) emitted by the Ministry of Environment and Natural Resources (Semarnat, by its acronym in Spanish) that approved the Ministry of Communication and Transportation’s (SCT, by its acronym in Spanish) construction of the Jala-Bahía de Banderas highway recognized the presence of priority species in the area, such as the jaguar. The highway takes into account wildlife highway crossing mitigation measures in its design, a key infrastructure needed to reduce the impact of the highway on the jaguar population in the Sierra de Valleja. It attempts to ensure the ecosystems continue to contribute environmental services to the Riviera Nayarit, its inhabitants and its visitors. 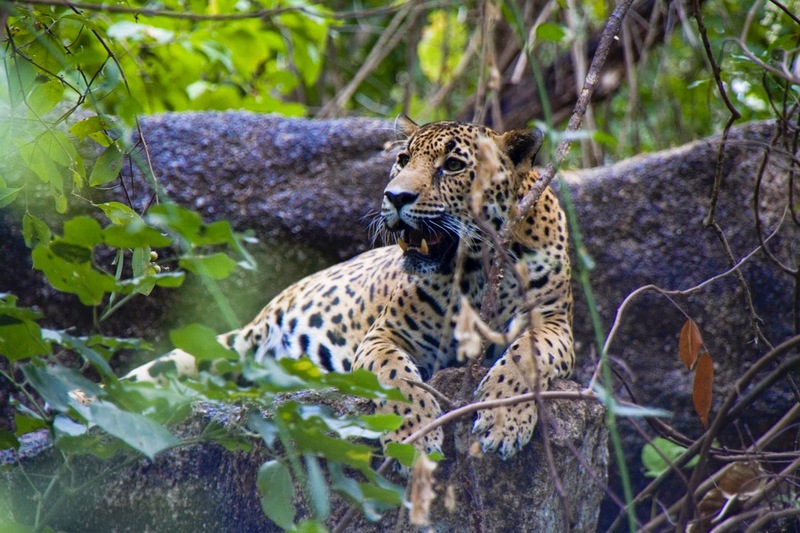 Beginning in August, the Alianza Jaguar (AJAC, by its acronym in Spanish), together with Dr. Rodrigo Nuñez Perez, the investigation’s coordinator, will initiate the capture of five adult jaguars to fit them with GPS collars. The jaguars will be tranquilized for the procedure and liberated immediately after. The GPS collars are from Germany paid for by the AJAC; they will allow the association to track the jaguars via satellite in order to study their habits. This will help to reduce the impact of the highway as an obstacle to the movement of the jaguar through the mountains. Knowledge of their habits will guarantee the wildlife crossings will be built where they are needed to maintain the genetic flow of this endangered and protected species. “Our intention is to be able to corroborate with the SCT the locations of the bridges and wildlife crossings that were originally planned by a computer program,” stated Erik Saracho Aguilar, director of the AJAC. This proposal, initiated by the civil association organized in Nayarit, will be a landmark event in the conservation of species and environmental education as it’s the first to take into account these measures to benefit nature and the country’s communities. The so-called “Green Highway” is intended to be more than a roadway or a destination. Visitors to the Riviera Nayarit will be able to travel in safety; there will be rest stops and overlooks where they are invited to park, relax, enjoy the view and gain environmental education. Jesús Miramontes, Director of Nayarit’s SCT Center, added the project will also take into account the local citizens: they will build in crossings and bridges every 500 meters in order to avoid disturbing their activities and allow the free flow of their economic activities. Photo courtesy of Alianza Jaguar A.C.